Basil pesto is an Italian sauce worldwide famous. 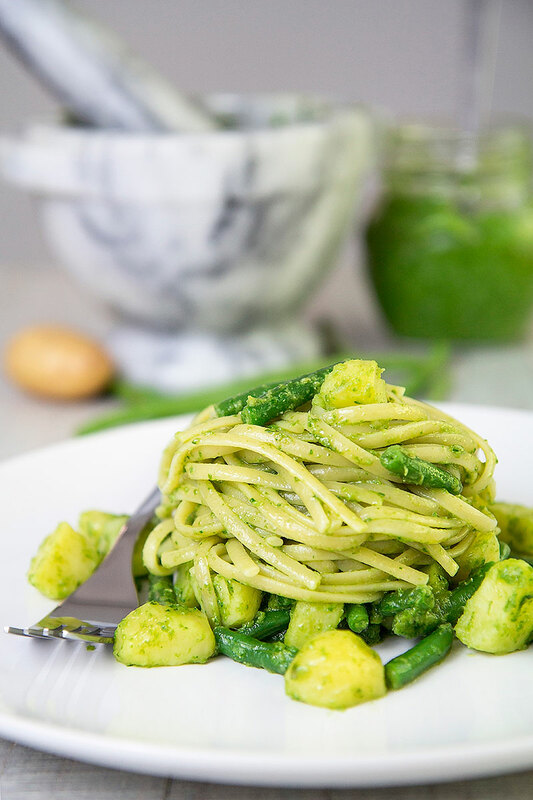 Make a good Basil pesto is quick and easy, but needs a little extra attention choosing the right ingredients and following the traditional recipe. 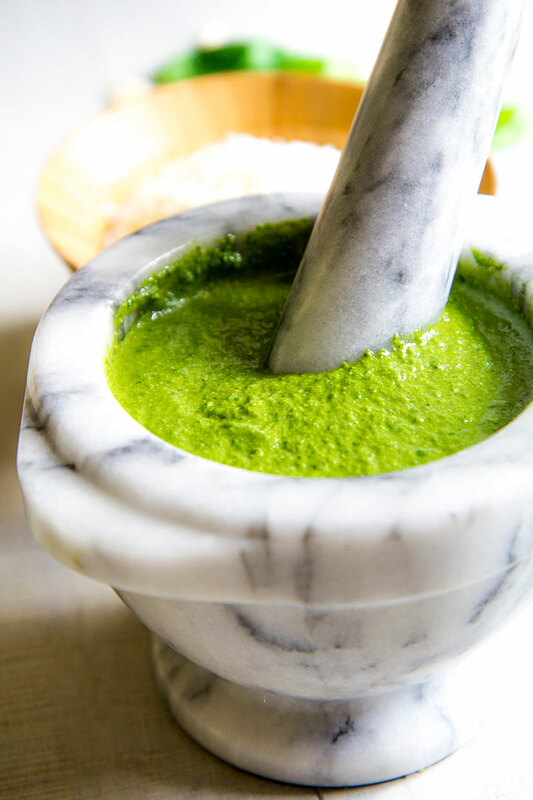 Like many traditional recipes, the origin of pesto is ancient and amazing. 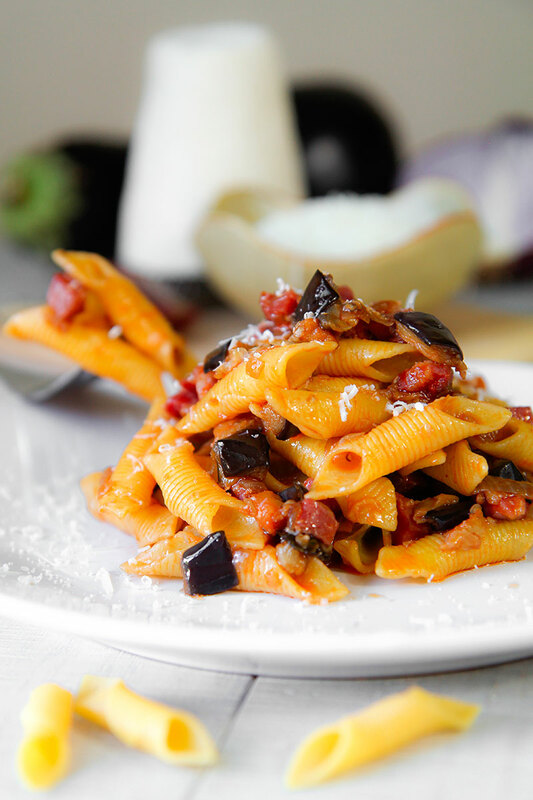 Here I’ll tell you the history and the recipe of this Italian masterpiece! Pappa al Pomodoro! This recipe is one of the most traditional Tuscan soup. Prepare this dish is very easy, but it needs prime quality ingredients. 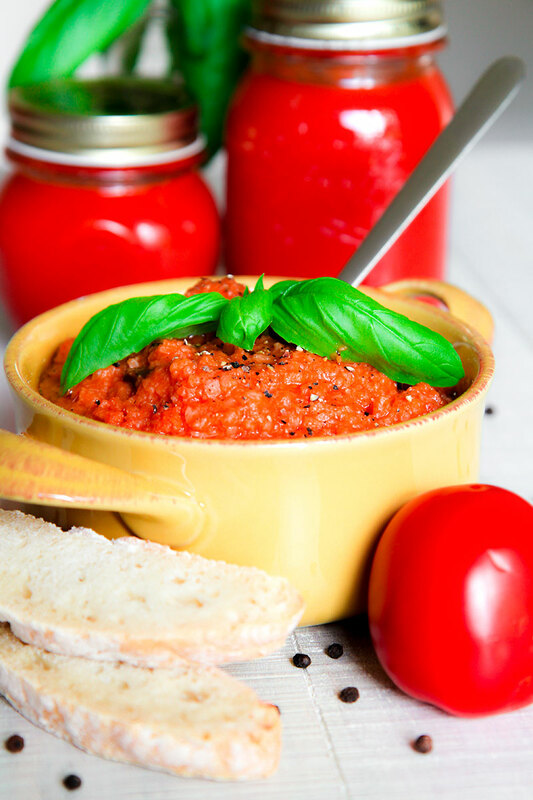 Tomatoes sauce and bread quality must cook along with best extra virgin olive oil, sweet basil leaves, and Tuscan bread creates a delicious cream soup very healthy and digestible and tasty, perfect for kids! 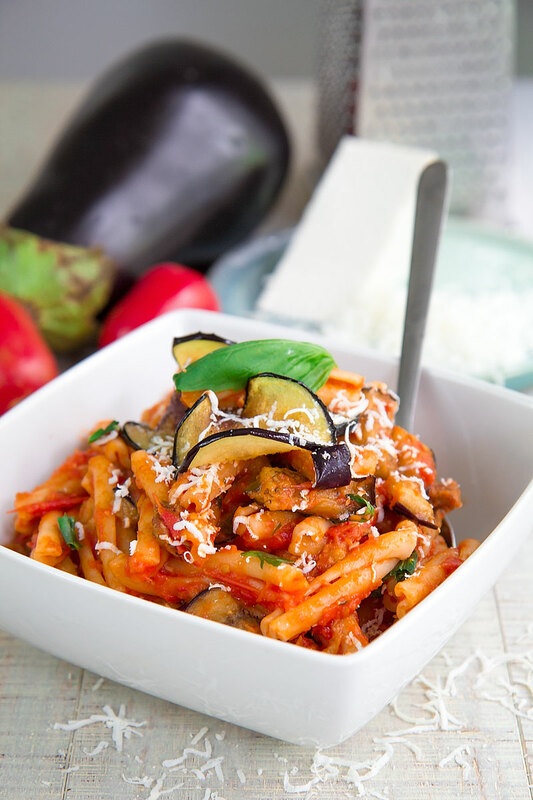 Ricotta cheese pasta is one of the recipes I liked most in my childhood. 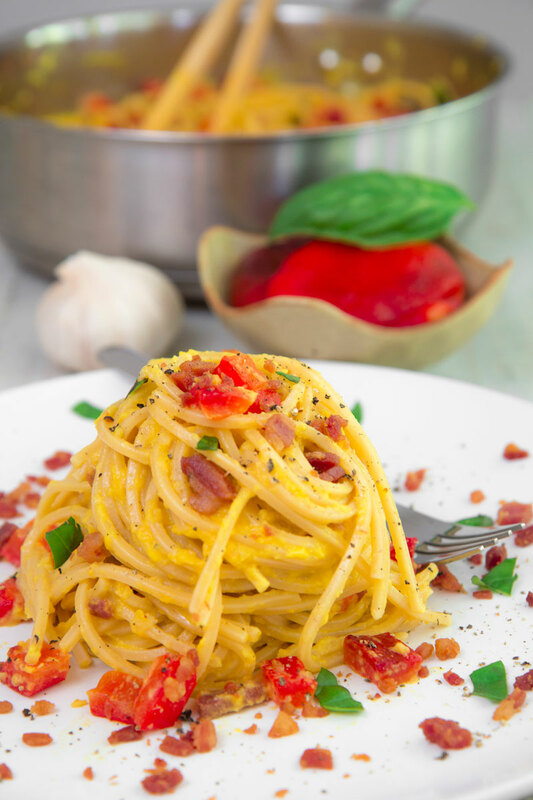 This sauce for pasta is very easy and fast, just combine ricotta along with fresh basil, Parmigiano Reggiano and tomato sauce. Crushed pine nuts are the crunchy part of this recipe and give a particular taste! 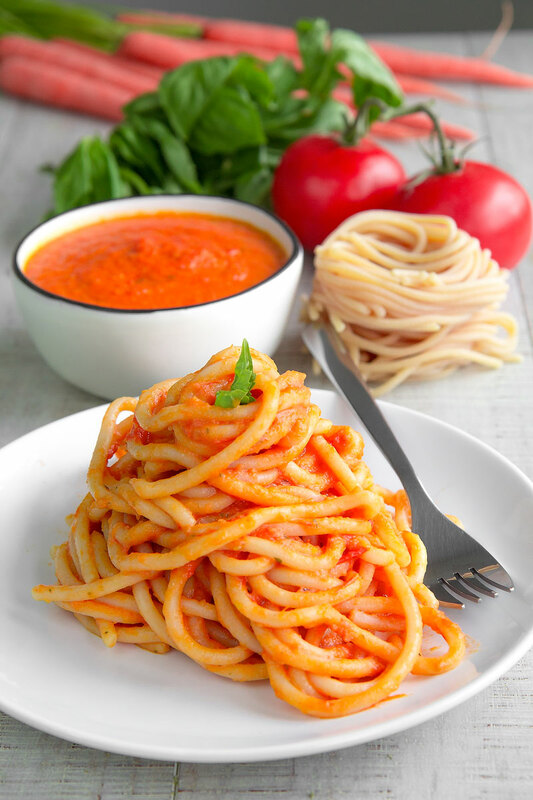 Today I opted for strozzapreti, a traditional Italian kind of pasta, but this sauce is delicious with any shape of short pasta or spaghetti as well! Tuna pasta is one of the most famous Italian comfort food! There are several version of this recipe. Today I prepared it with tomato sauce, capers and black olives. 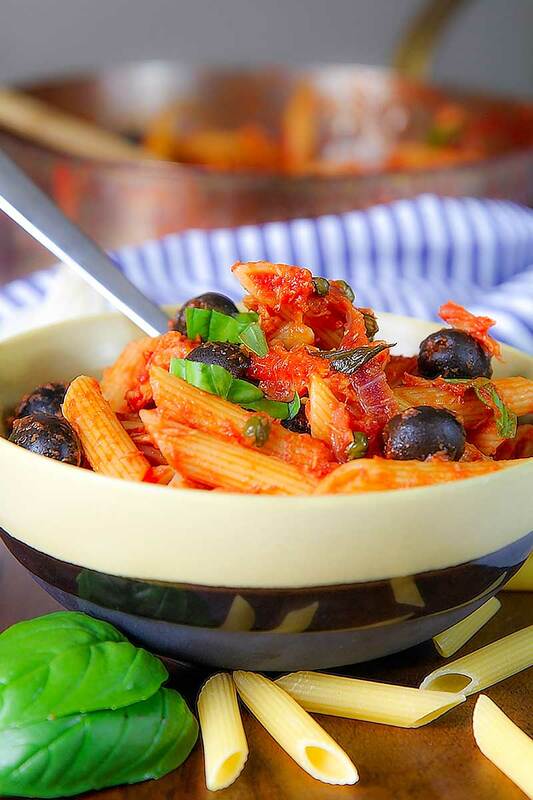 The most important think to prepare a tasty tuna pasta is add the canned fish just 5 minutes before toss and serve. Even if the sauce is perfect just cooked, the day after will be even more tasty! 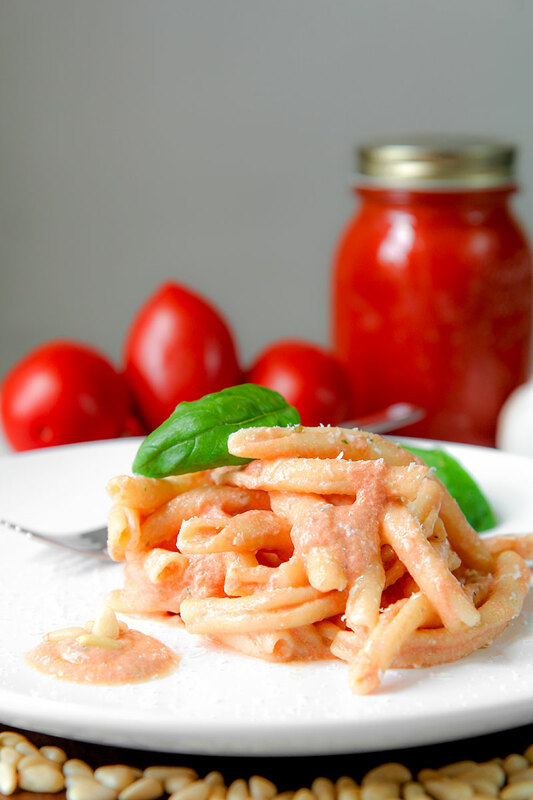 Just prepare the sauce one day in advance and toss with the pasta just before eating. 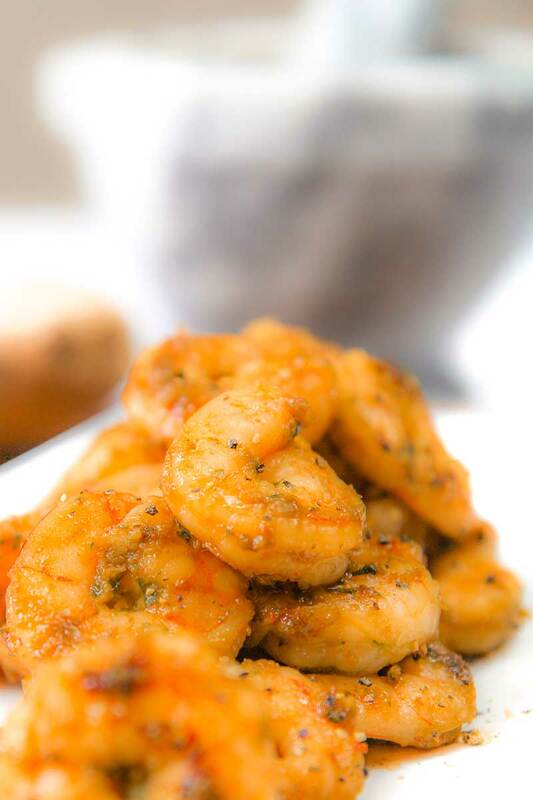 These Sauteed shrimps are very easy to prepare, and tasty! I love serve them as appetizer, but they are great also as a snack, paired with beer or white wine. Furthermore, the sauteed shrimps are perfect for flavorful salads or sandwiches.